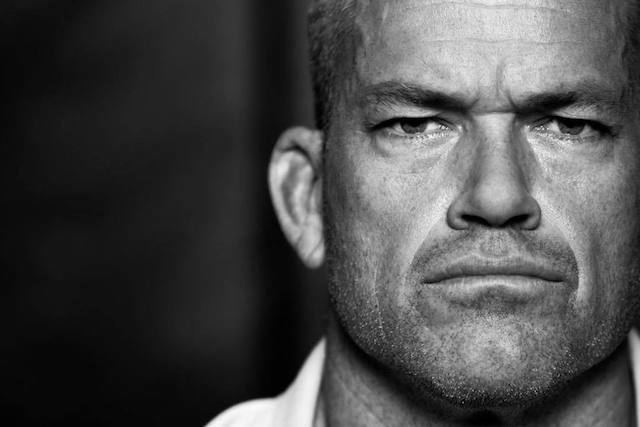 Jocko Willink is a former Navy SEAL officer and host of the Jocko Podcast. He is most famously known for his bestselling book - Extreme Ownership. 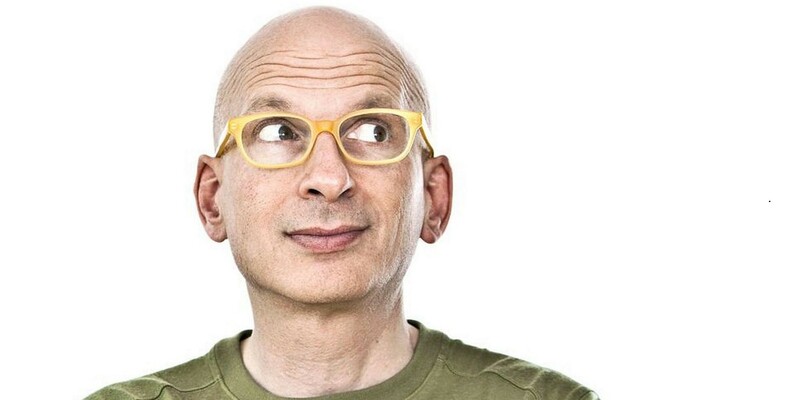 Seth Godin, author of numerous bestselling books, teaches legendary storyteller Cal Fussman how to think like a marketer. After all, marketing is just telling a good story, Enjoy! 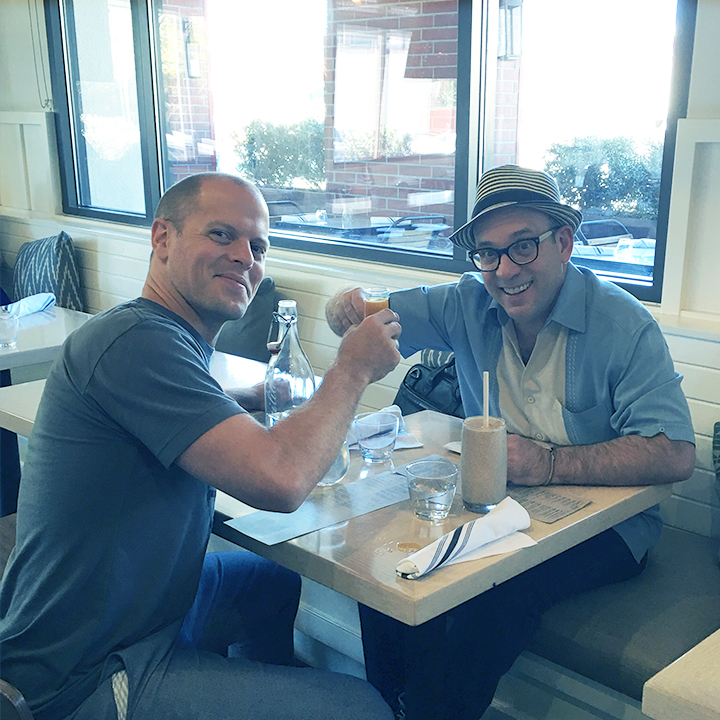 Cal finds out about the influences that led Tim to write the 4-Hour Workweek and a succession of best sellers as Tim prepares to release his latest blockbuster -- Tribe of Mentors.